Scott's work focuses on talent management and workforce development efforts for Biltmore, one of the Southeast's premier historic destinations and an area employer of choice with nearly 2,400 employees. Scott is also charged with overseeing employer branding initiatives, and is involved with employee and community relations activities, labor management, training and facilitation, job design and compensation, and project management. Scott has over 15 years of progressive experience as a Human Resources professional. He is currently serving as President-Elect of the Western North Carolina Human Resource Association, and co-directs Workforce Readiness initiatives for the NC Society for Human Resource Management (NC SHRM). Scott also serves on the boards of several local non-profits and associations, including MANNA Food Bank, and is a graduate of Leadership Asheville 34. 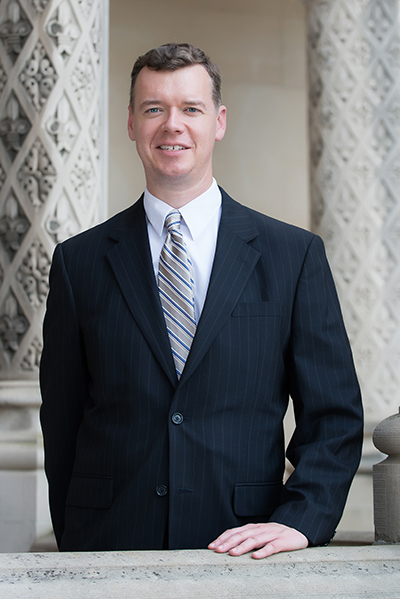 Scott holds a BA from Davidson College and earned a master’s degree in International Affairs from The George Washington University. Scott is certified as a Senior Professional in Human Resources (SPHR) from the HR Certification Institute, and holds a Senior Certified Professional designation from the Society for Human Resource Management (SHRM-SCP).